Great Location!! Nice quiet neighborhood located close to shopping and schools. 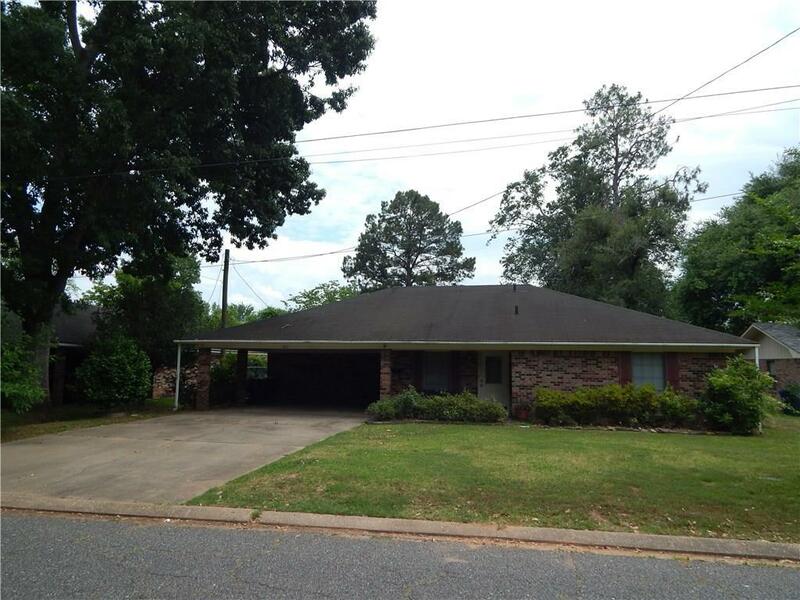 This home has 3 bedrooms, 2 baths and extra living area. Fenced backyard with workshop that has electricity. Large Covered patio makes a nice place for afternoon barbecues.Come take a look! Come take a look!